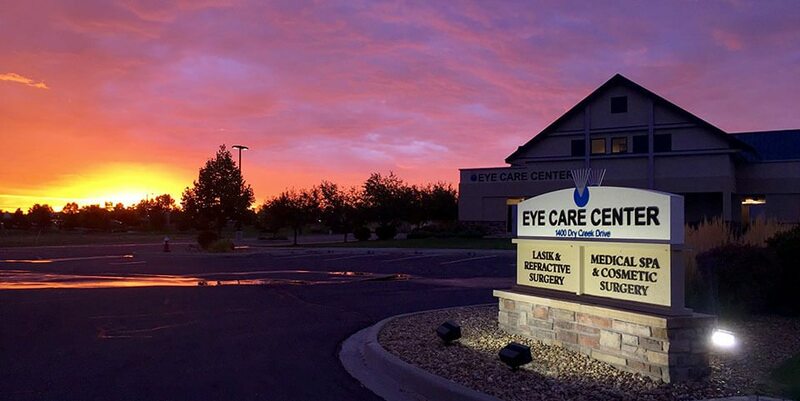 Eye Care Center of Northern Colorado is one of Colorado’s most advanced facilities for eye health, surgery and vision correction. We have invested in the latest eye care technologies to bring you state-of-the-art eye surgery procedures. We strive to consistently meet or exceed the service and patient care expectation of our patients. We do so by investing in staff education and new treatment modalities. We maintain a convenient, comfortable, warm, and pleasant environment to our patients. We make it a priority to be available and accessible to both the patient as well as to referring doctors. We welcome hearing from you any time about questions regarding your patients’ care. We are available to you!